hi iam still low leverl at around 29 just wanted to know if pvp happens? 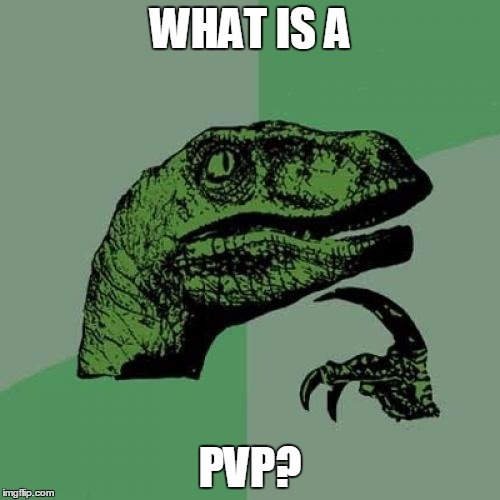 meaning are people playing pvp ? i think this game is fantastic would be nice to be able to do some pvp on the side thats all just want to see if its possible? You can pvp at low lvl (lvl28 max) and high level in 1vs1, 3vs3, FFA (Sarn Arena) and CTF. thanks for your reply, is the pvp popular do a lot of people play it ? Sarn arena is always full the days there is 180 leo if you want to do like those few asstwat who like to kill pve builds. Apart this, 3 vs 3 from what I know of is popular in temp league SC .